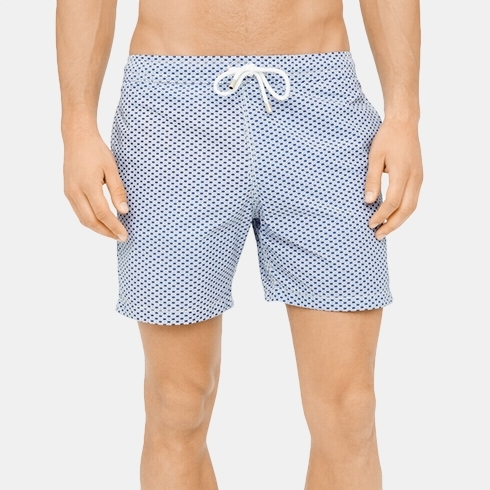 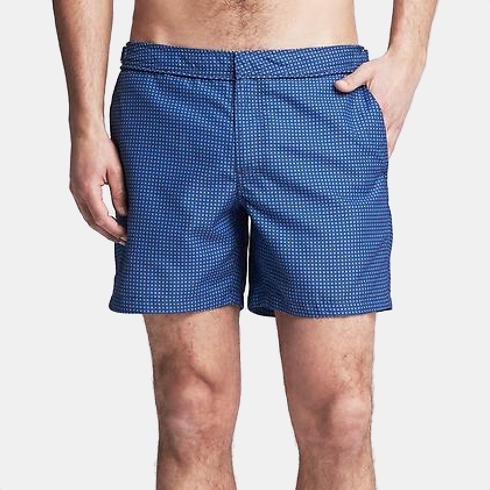 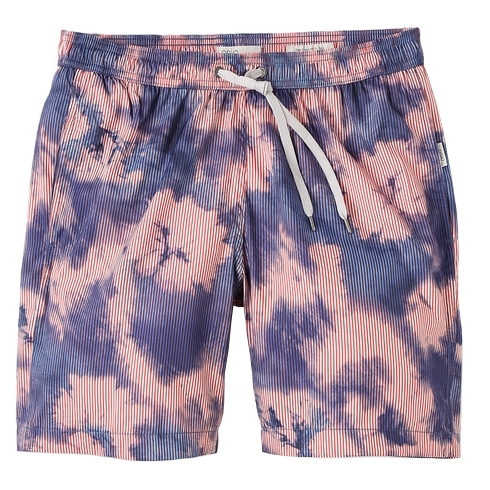 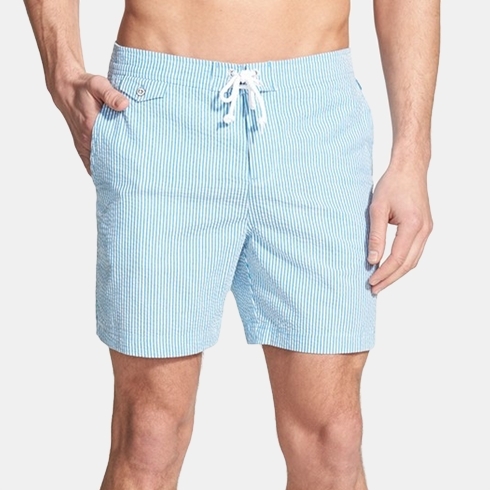 Spring 2015 Buying Planner: Swim Trunks | Valet. 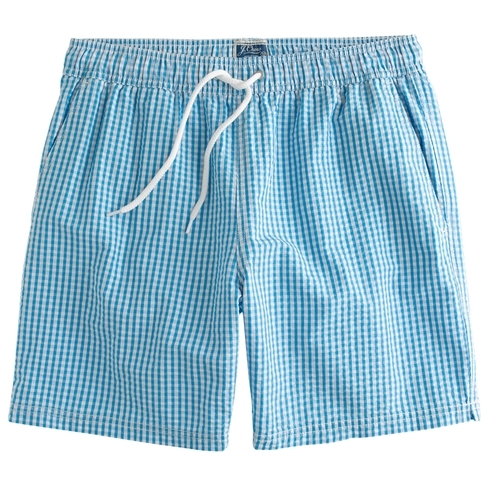 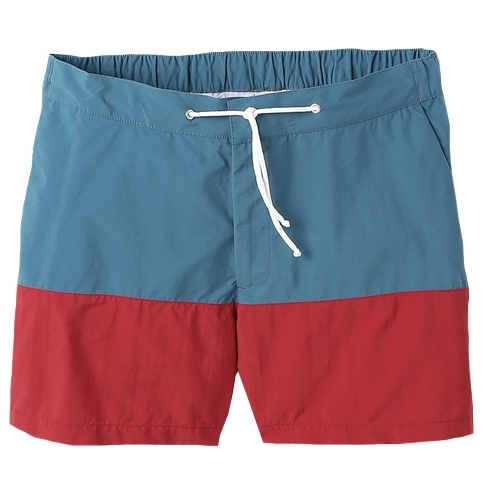 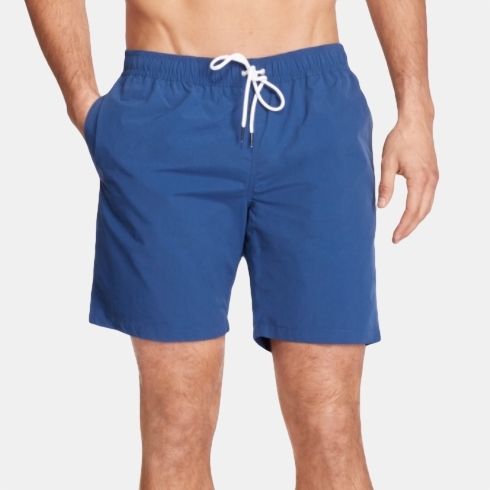 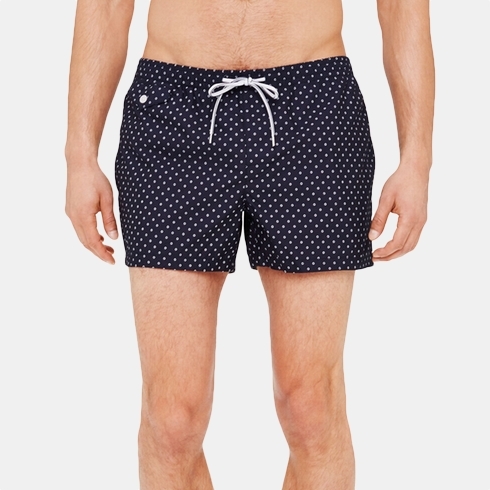 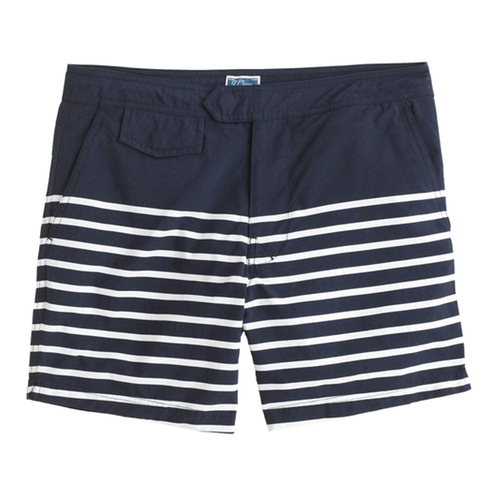 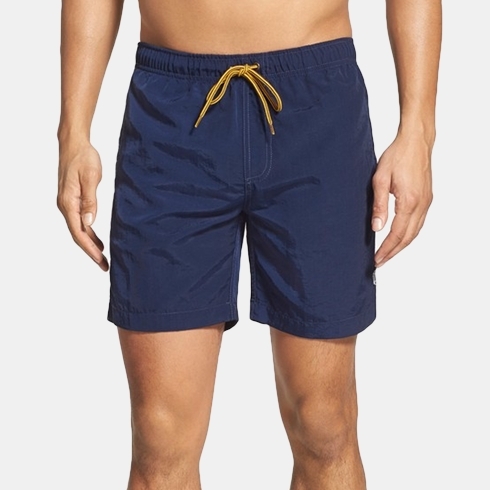 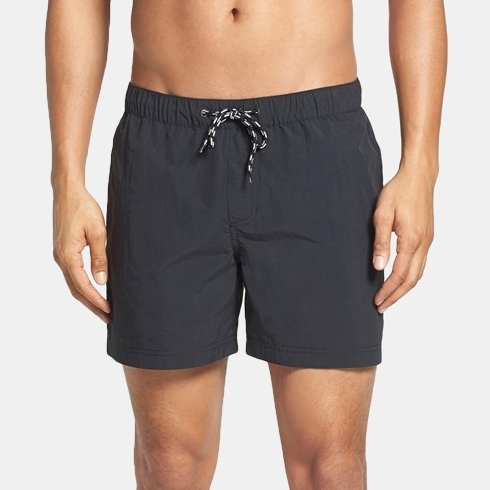 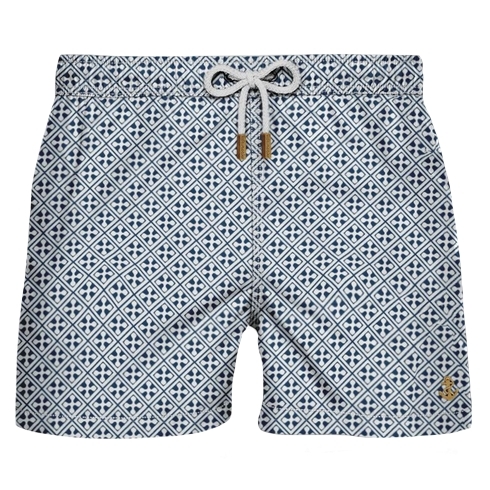 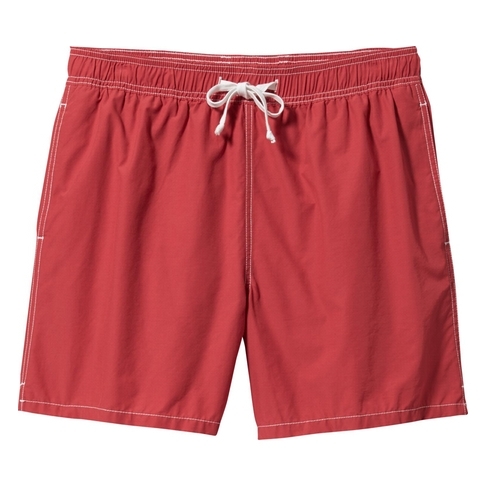 When it comes to swimwear, you can't go wrong with a classic pair of close-fitting swim trunks. 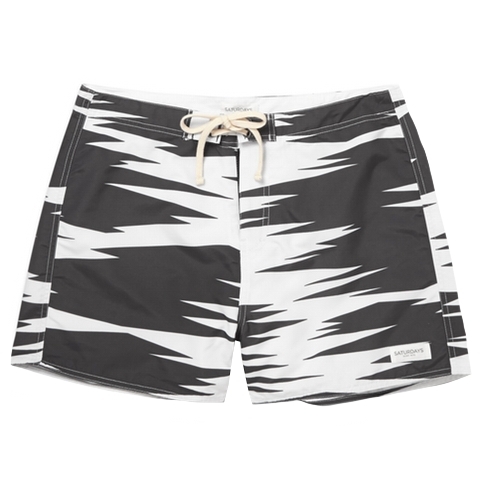 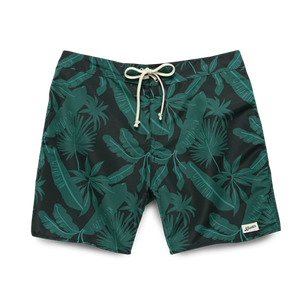 Although trunks have been used as swimwear since the 1940s, their heyday was in 1990s, when bold patterns and bright colors ruled. 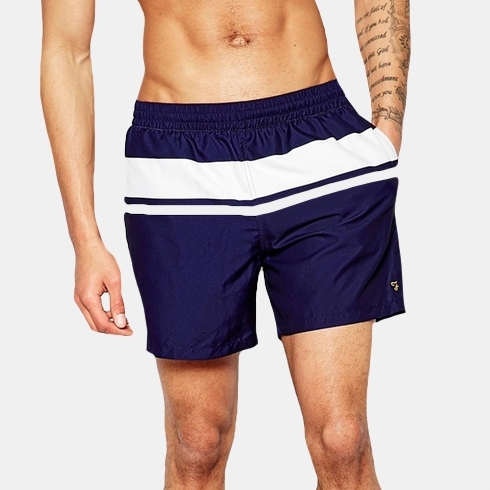 Shorter and slimmer than the puffy, elastic-waisted suits most guys sport, the fit and feel of these will leave you looking taller and trimmer. 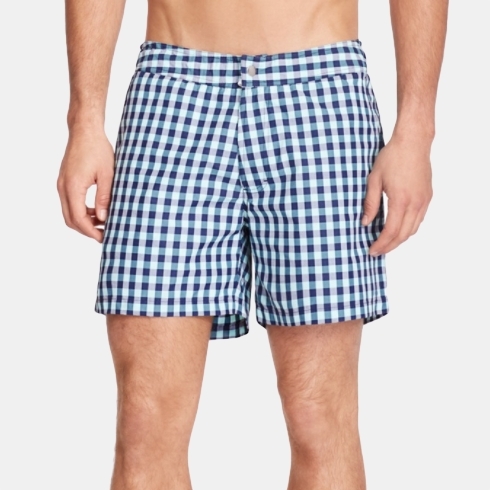 A close-fitting, but not too snug fit. 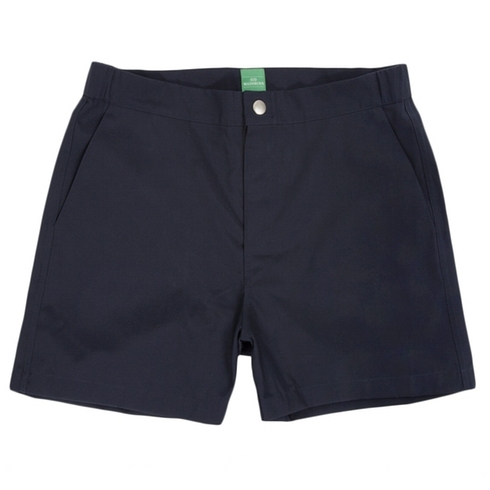 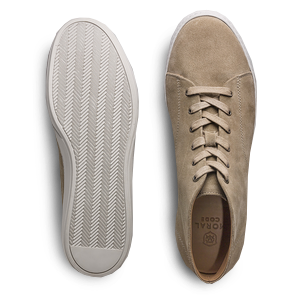 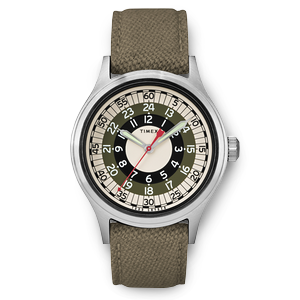 Smart design details like hidden key pockets or sleek tab-waist closures. 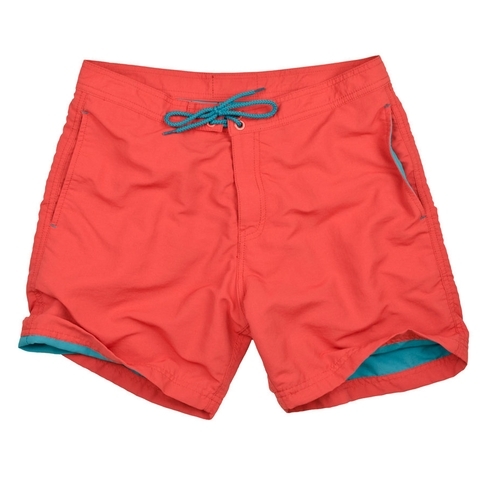 With a greater range of motion, these shorter trunks are ideal for volleyball players or runners.